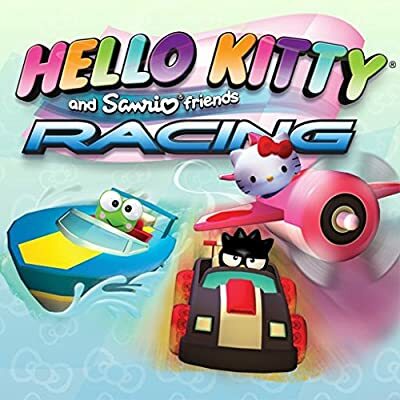 Come and join Hello Kitty with her best friends in this action-packed Family Racing Party available on the Mac for the first time! 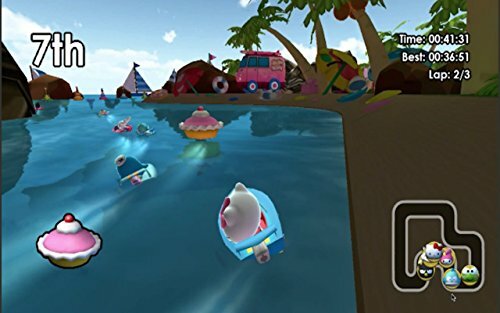 Rally, Sail and Fly through 16 exciting new Tours including Hello Kitty’s Happy Town, Chococat’s Tropical Island, Little Twin Stars Galaxy and more… You can select your type of Car, Boat or Plane and have access to tons of different paint jobs for super fancy custom looks! 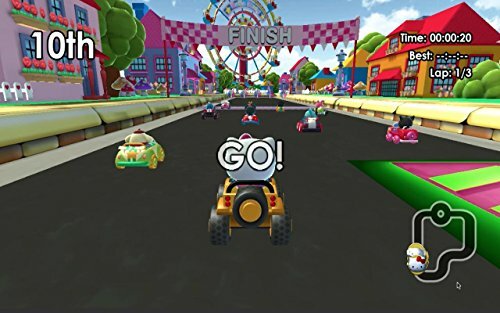 Pick up power-ups along the way and use them carefully to distract your racing opponents or get an edge on them. 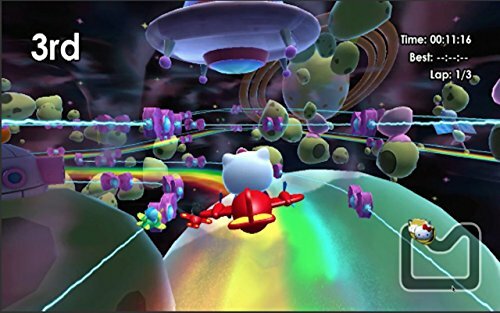 Unlock up 20 additional adventures to practice & improve your racing skills including Apple Courses, Cupcake Collects and Time Challenges - they get harder and harder! 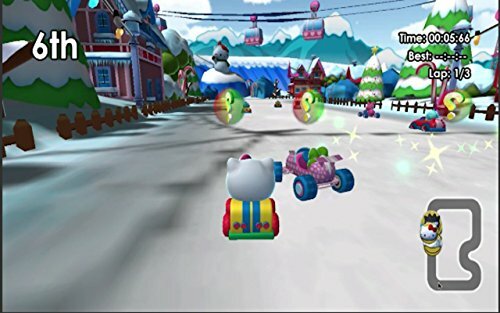 Choose to race as Hello Kitty or her besties including My Melody, Keroppi, Badtz-Maru, Chococat and many others. Select each character’s unique racing outfit to show off your your very own racing style! 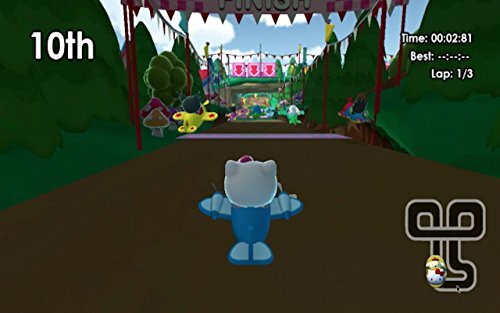 Invite your friends and family to play the super-fun multiplayer split screen mode which support up to 4 players at once!